Governments were the arbitrators in the struggle between the car and railway. Their perspectives depended on the development prospects of both modes of transport. In Germany, the Weimar Republic’s government predicted the use of the railways in the future war. Over the years, the military has appreciated the car transport and convinced Hitler and politicians from his entourage that the car has an important role to play in the plans for German conquests. For the automotive industry to meet military plans, the factories had to constantly develop the products and release thousands of cars annually. 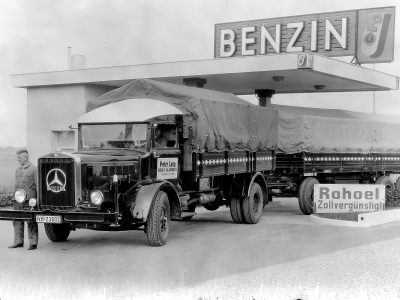 The restrictive policy towards road hauliers was detrimental to the strategic interests of the state and was changed when Hitler came to power in 1933. Car transport took on a political dimension. Hitler’s government eased restrictions on car carriers. 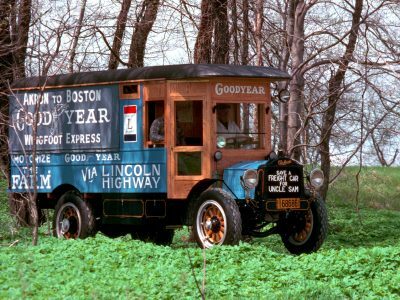 In August 1936, the Road Transport Act was issued, which for the first time recognized long-distance car transport as a separate branch of the transport industry. Along with the economic improvement in Germany, transport by car grew rapidly. 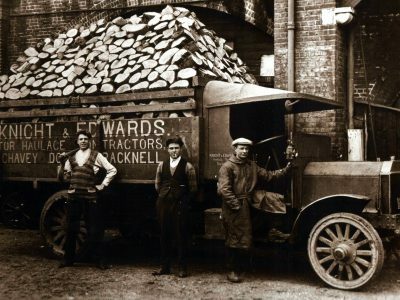 The number of transport orders in 1936 increased by 150 percent compared to 1932. At the same time, the work of the railway has increased by 100 percent. In contrast to the nationalized railways organized into one Reichsbahn company, the car carriers belonged to small entities. Only 2.5 percent out of 8179 registered carriers had more than 4 cars in 1938 in Germany. Despite the small size of enterprises, their importance in domestic transport was increasing. Thei growing presence was noted even in transports of East Prussia through Poland. How the construction of motorways contributed to the eradication of unemployment in Germany. What was the difference between pre-war American buses and European ones? 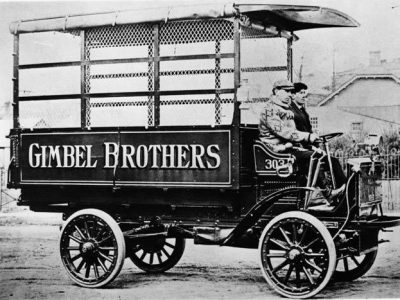 Where did the idea of three-axle trucks come from? Where did the car transport licenses come from?